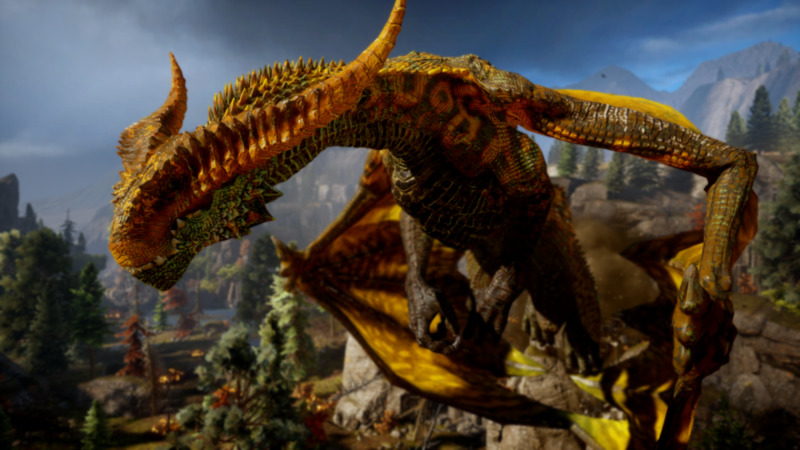 How to Find and Defeat All 10 High Dragons in "Dragon Age: Inquisition"
Dragon Age: Inquisition is the latest installment in Bioware's epic fantasy roleplaying game series. 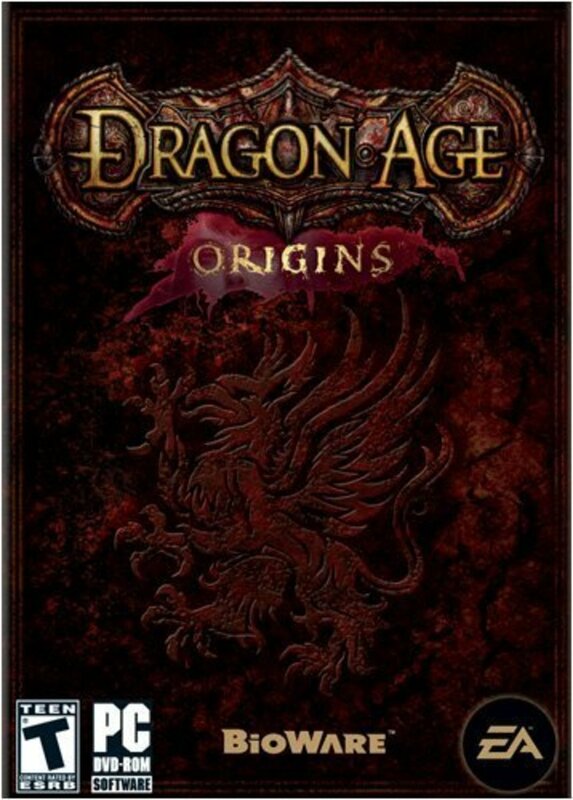 With its great storyline, many sidequests, intriguing characters and multiple dialogue and romance options, this engaging video game lived up to expectations and entertains thousands across the globe. As well as the main storyline, there are countless choices your character can make to affect smaller plotlines, companion approval, bonus items, and more. 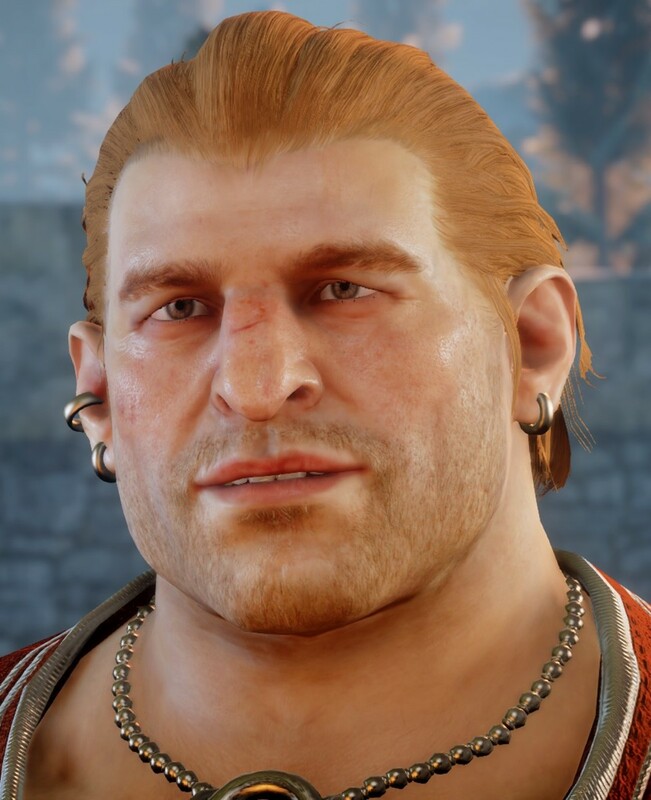 The high dragons are optional sidequests; you can slay them to open new war table options, and extra approval and cutscenes with one of your companions, Iron Bull. 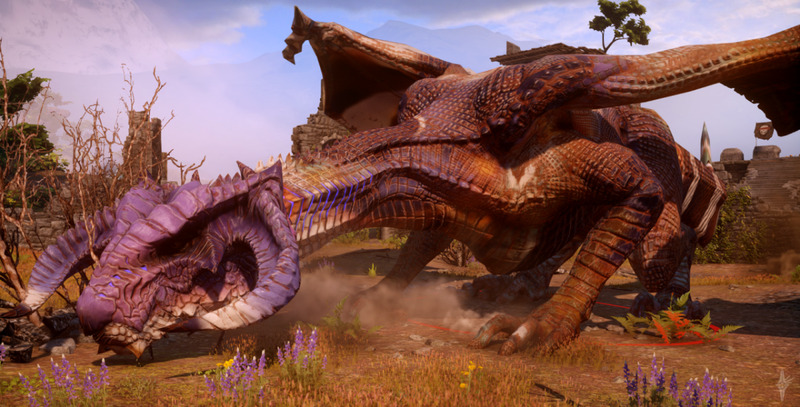 There are ten High Dragons across the map in Thedas. Here's a guide on each dragon and how to defeat them. 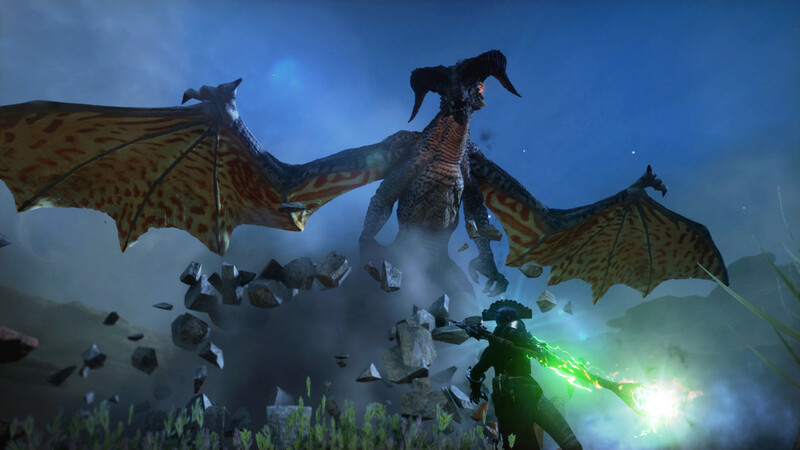 What's your favourite type of magic to use in Dragon Age: Inquisition? 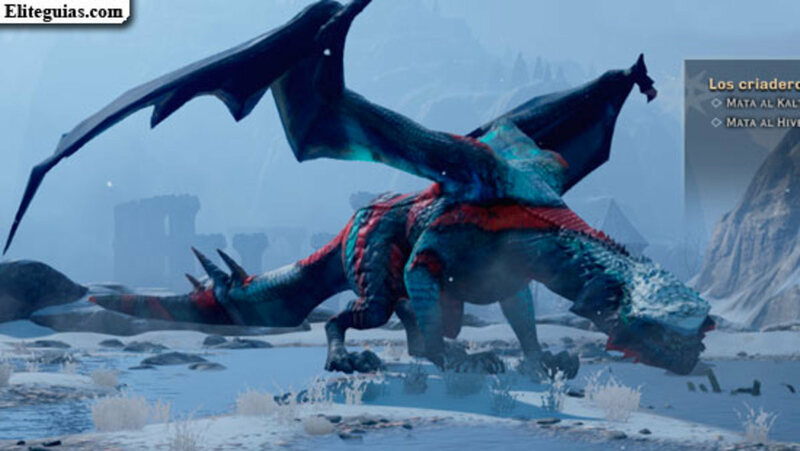 The Fereldan Frostback should be your first dragon as it is the easiest to defeat. Take the campsite in the Rebel Queen's Ravine in the Hinterlands by completing the quest "East Road Bandits" in the north-east corner of the map. You should take Iron Bull with you for a nice approval bonus. 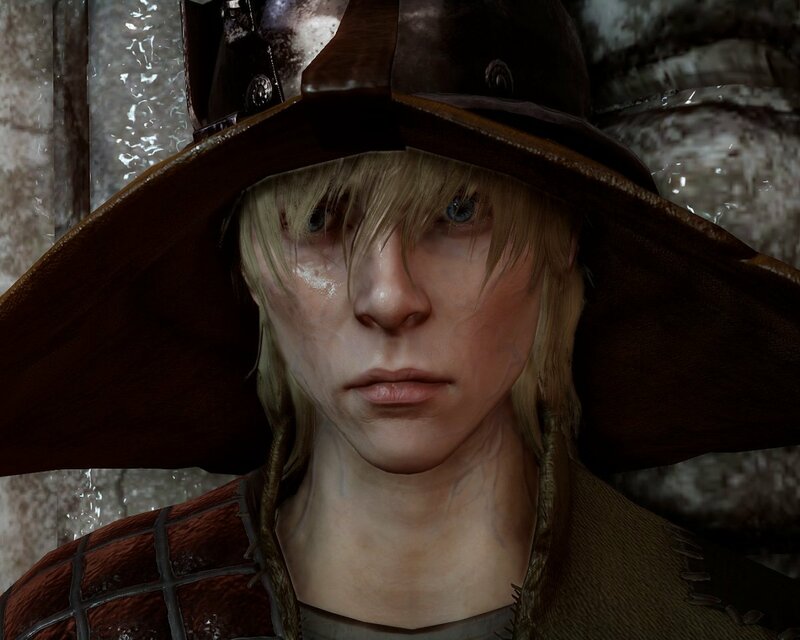 You'll unlock some amusing dialogue with him as he exclaims his enthusiasm for hunting down a dragon. To defeat the Frostback, first make sure your character is level 13 or above to make it easier. Take a mage (Solas, ideally) with an ice staff to deliver some critical damage. Finally, be sure to modify your armour to be resistant to fire damage. Having a rogue in your party who can add poison damage is also useful. 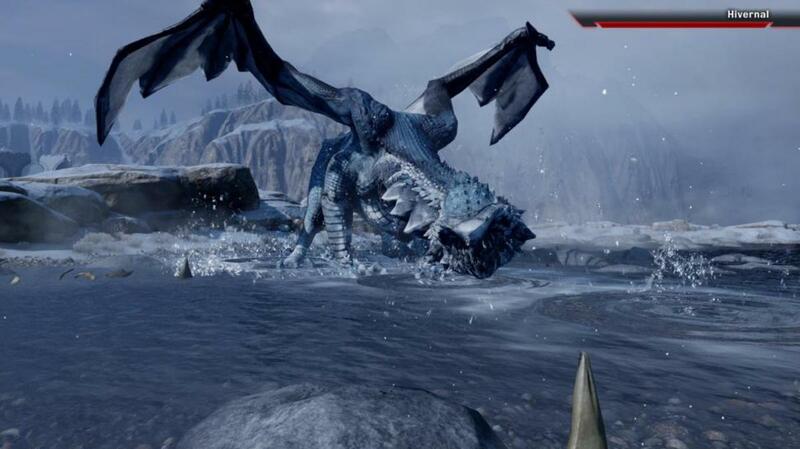 About halfway through the battle, the Frostback will call upon smaller dragons to aid it. Use the "Attack my Target" feature to make your companions join you in cutting down the approaching smaller targets. Make sure you end up with only the main dragon to fight, as the smaller beasts can add damage to your party that can be easily avoided. Towards the end of the battle, the Frostback will fly to the top of a small hill. Be careful here, as the area is much smaller, making it easier for the fire to hit you. Finish off the dragon quickly, and you're done. You can access Crestwood when you've completed the quest "Find the Warden" and head there to meet Varric's friend Hawke (a familiar face from Dragon Age II), and a Grey Warden. There are plenty of quests in this area; the biggest is closing the rift beneath the lake near Crestwood Village and stopping the onslaught of undead. After you've completed that quest, the area becomes available to explore, guilt-free. Head southeast and you'll find Judith's house. 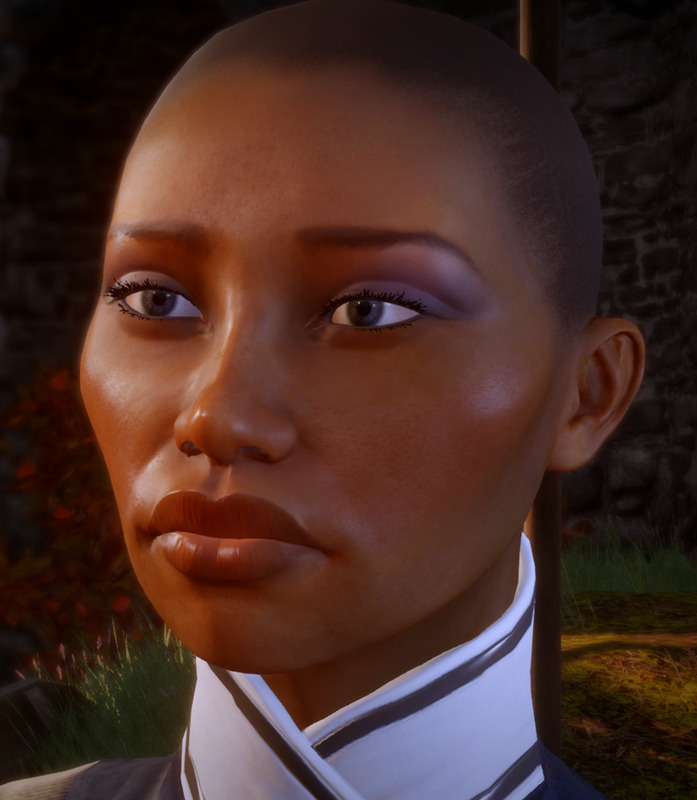 Whether or not you did the quest "The Naturalist" and checked up on her, she's still available to chat with. Ask her about the dragon. The Northern Hunter itself is just south of her home in an area called the Black Fens, and you can see it easily sitting atop the ruins. The Northern Hunter fires electric-type attacks, so equip your characters with electric-resistant arms and armour. If you have weapons that deal spirit damage, they are useful to speed things up. Aside from its attack type, the Northern Hunter is very similar to the Ferelden Frostback in terms of behaviour, and can be easily slayed. Arguably, it's even easier than the Frostback, seeing as it doesn't call on any other dragons to help it. This dragon takes some time to access and requires a number of steps before you can face it. Firstly, set up the camp near the middle of the map; nearby you'll find Frederic, a researcher. Along the way, if you run into any bad guys, loot their bodies and you may come across Research Supplies. These belong to Frederic. Track down all five of them to complete the quest "Frederic's Livelihood" and unlock the next step to accessing the dragon. The quests "Hunting Patterns," "How to Lure a Dragon" and "A Manuscript of Some Authority" aren't particularly difficult quests but they take a while to complete. Make it as easy for yourself as you can by exploring the Western Approach and completing the Operations to unlock more areas. After you've grabbed the manuscript from the Venotori's den (when you complete the quest "A Tevinter Relic Hunt"), head back to Frederic. He'll request to have the text translated, so head back to Skyhold and do the war table quest "Translate the Dragon Text" in the southwest corner of Orlais. Finally, go to the Western Approach and update Frederic on your progress. Again, take Iron Bull with you for some amusing dialogue. 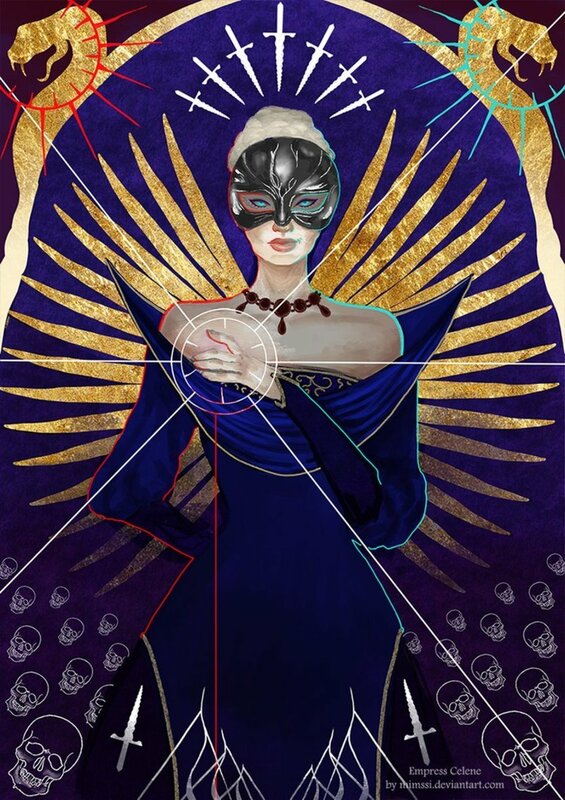 It's also suggested you take Cassandra as she seems to have the best guard and constitution, and Solas with an ice staff (perhaps Tempest, the staff you acquired from the "A Tevinter Relic Hunt" quest). The Abyssal High Dragon destroys the ruin on its way down, so make sure you're not standing anywhere near it. This is the first dragon on the list to use Guard, so be sure to equip some guard penetrating weapons to speed things up. The dragon can be defeated fairly easily; the time-consuming part is getting the chance to battle it. After killing it, don't forget to talk to Frederic again for a chance to recruit him to the Inquisition. 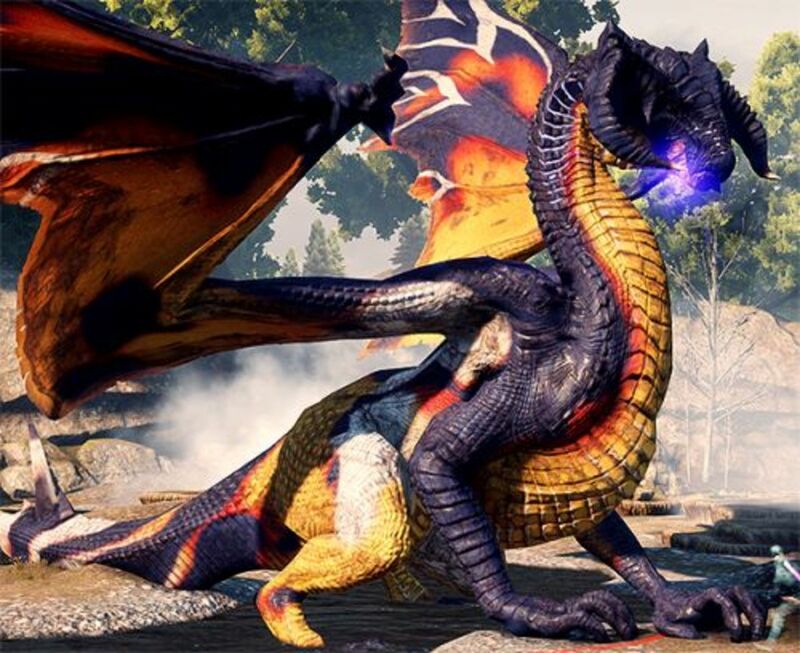 You need to unlock the Operation "Gain Access to Ghilan'hain's Grove" and complete it before you can locate this dragon. Once you've completed the Operation with Cullen, clear the area of enemies and set up the campsite. There are a few things in this new area, including a cave with a puzzle and a Fade rift. Head southeast, then turning to northeast, from the camp and you'll come to the Crow Fens. The dragon is located to the north of it. Stay out of the water as the Gamordan Stormrider breathes lightning and standing in the swamp won't do you any favours. Equip your characters with lightning-resistant armour if possible, and allowing Solas to use the Tempest staff is a good idea as it has a spirit rune. Be very careful as there is a poisonous swamp within the battle area that will quickly KO your character if you linger in it. Unlock the Emerald Graves at the war table and head to the very north of the map. Be careful of the Giants in Firewater Garden; you can run away from them and save your potions if you wish, and run through the narrow path to Southfinger Watch. 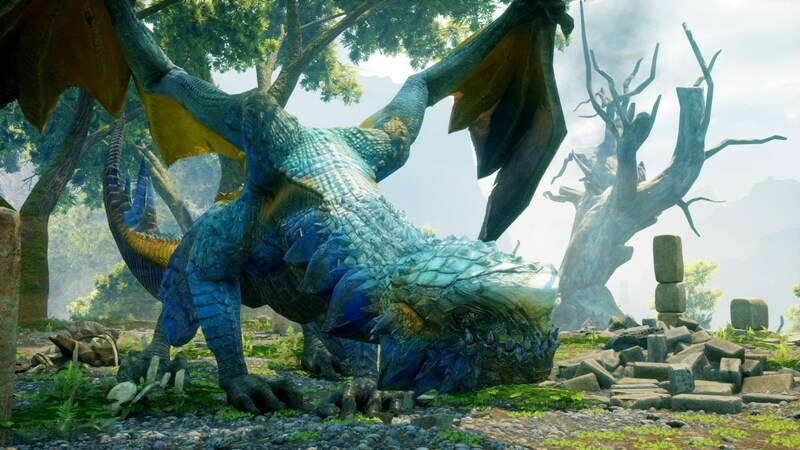 By now, you've probably seen the dragon, so run towards it until you hit Twisted Tree Rise and the stone platform where the Greater Mistral is waiting. Equip your party with ice-resistant armour and give your mage(s) a fire-type staff. The Mistral's behaviour is very similar to the previous dragons, and it's only a matter of hitting it until it dies. It is possible that it might slam into the surrounding ruins, collapsing them and harming your party, so be careful. Keep in mind there is no bonus dialogue here for Iron Bull, so feel free to substitute him for a different party member. The dragon flies and jumps around a lot, so it's a good idea to have at least two characters who used ranged weapons. Two mages with fire staffs is a good idea; keeping them at bay will ensure you won't take as much damage from the Mistral's powerful melee attacks. Emprise Du Lion is one of the toughest areas in the game, so make sure your character is at least level 17 when you start it. Ideally, be level 18 or 19 when you battle this dragon. Find the broken bridge and complete the Operation Restore Judicael's Crossing to unlock the area. Be sure to start the quest "Breeding Grounds" by capturing Suledin Keep as it isn't possible to begin the quest if you've already defeated one of the Emprise Du Lion dragons before you start it. If you haven't captured Suledin Keep yet, do dragon number 7 before you start this one. When you cross the bridge, head straight ahead and under the bridge, then turn right into the ruin to discover Etienne's Ring. Head up the steps to meet the dragon. The Hivernal shoots deadly ice attacks so make sure you equip your characters with ice-resistant armour and have at least one mage with a fire staff. Long-distance attacks are a good idea here because the dragon is so powerful, so consider two or even three mages. You may have caught a glimpse of Vinsomer earlier in the game if you visited the Storm Coast and spotted her fighting a giant. There are several steps you must take to actually be able to fight her. Firstly, complete the Operation "Red Templars on the Storm Coast" at the war table. You'll finally be able to access the cave on the west of the map. Complete the quest "Red Water" by storming the red templars' stronghold and defeating the enemies inside. There are also a lot of red lyrium deposits to gain easy approval from Varric and the final landmark for the Storm Coast. Row the boat to get to the dragon's island. Vinsomer deals electric damage so be sure to equip spirit runes on your characters' weapons wherever possible. Electric resistance weapons and accessories are also a good idea. This dragon also has guard, so it can't hurt to equip weapons that have a guard penetration bonus. It takes a few steps to gain access to the Sandy Howler. Unlock the Hissing Wastes in Orlais and head to the east area of the Tomb of Fairel. The dragon is beyond some ruins. This is a fire dragon, meaning you'll have to equip your party with fire-resistant armour and possibly equip fire-resistant potions. Give your mages ice staffs and add ice runes to your weapons if possible. The Sandy Howler is the only dragon so far who doesn't fly; she only makes jumps. She also uses Guard, meaning it will take a little longer to defeat her. Attack with ice, avoid using fire, and stay away from her deadly melee attacks. Once again, make sure you've started the quest "Breeding Grounds" before approaching this dragon. Kaltenzahn is located in the tower next to the Hivernal, in Judicael's Ring. Another ice dragon means ice-resistant armour and fire staffs for your mages. A Ring of Doubt for your mage is also a good idea as it renders them invisible while they aren't attacking. Add fire runes to your warriors' weapons for extra damage. There are a few differences between the Kaltenzahn and the Hivernal. 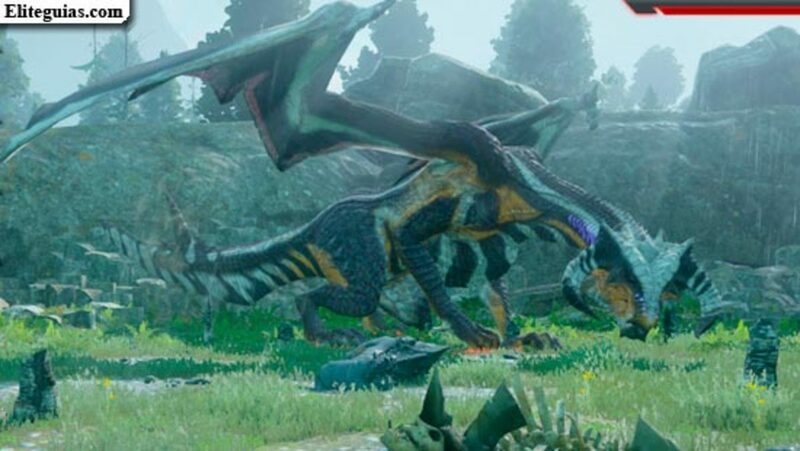 This dragon can use Guard and it can also call upon its Dragonlings to help it fight. This is the first dragon that can do this since the Ferelden Frostback, so be sure to quickly dispose of them when they appear. Towards the end of the battle, the game gets really intense where many dragonlings come. Keep a level head and quickly dispose of the dragonlings. You may want to save a few health potions for the end. 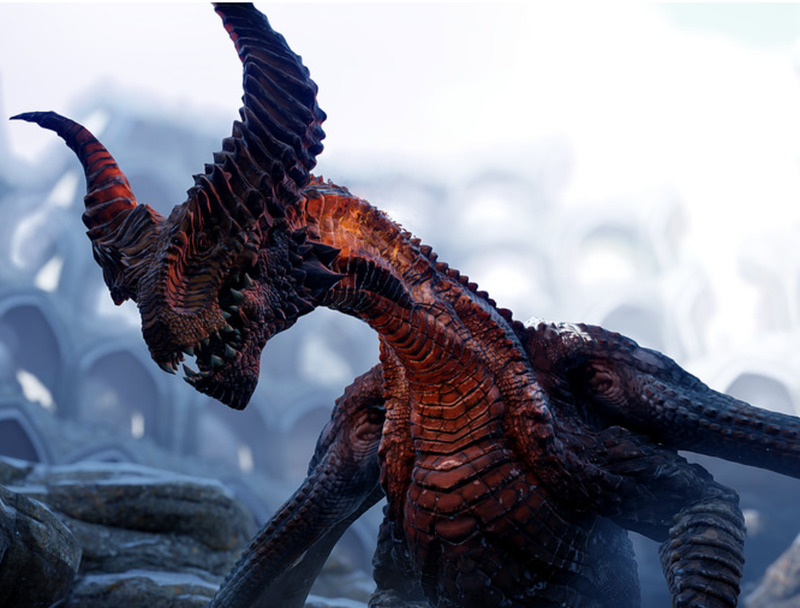 The final and highest level dragon in Dragon Age: Inquisition is the Highland Ravager. 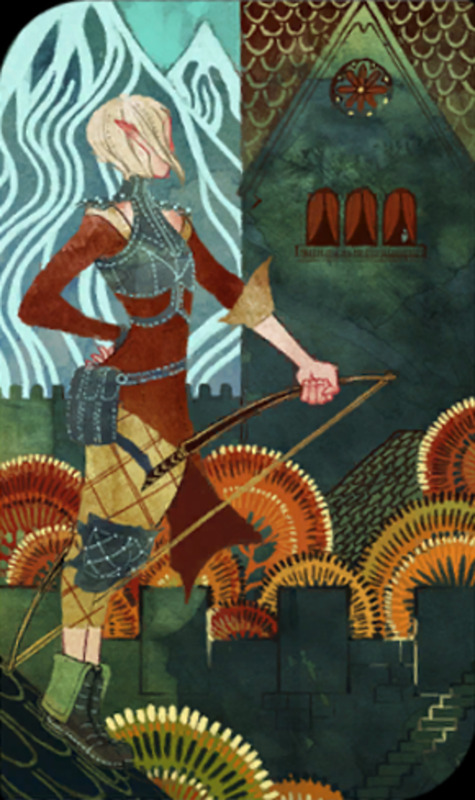 It is the north-easternmost dragon in Emprise Du Lion and the last beast to slay for the "Breeding Grounds" quest. Unlike the other two dragons of this area, the Highland Ravager breathes fire attacks. Equip your party with fire-resistant armour again and equip ice staffs to your mages. Take fire-resistant potions, too. The Highland Ravager can use Guard and has a move where it sets traps in the form of rings around the battlefield. Make sure that you and your party members move out of the rings before they set off and deal damage. After half its health has gone, the dragon will call upon dragonlings to help fight. Dispose of these quickly with ice mines and other ice-based attacks. Dragonlings will show up every 40 seconds or so, so be prepared. Congratulations! By defeating all ten high dragons, you complete the quest "Dragon Hunter" and get the achievement that comes with it. 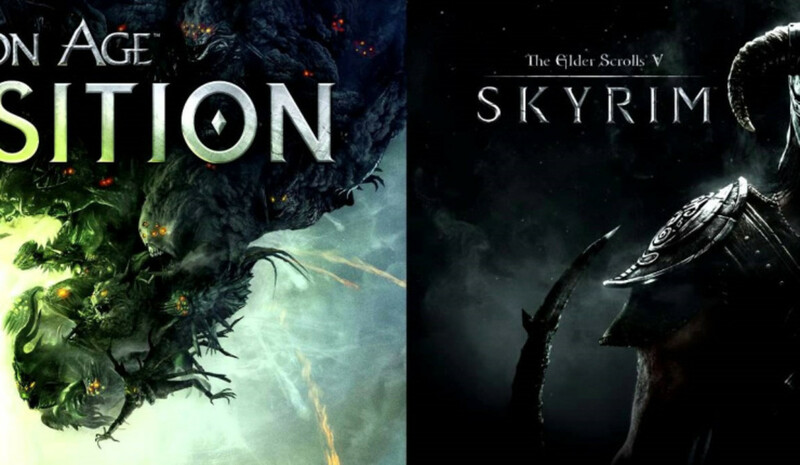 It's a gruelling journey, and it's actually recommended that you defeat the dragons as you come across them instead of hunting them all down at once. It's up to you, however. Have fun, dragonslayer!